Sure, those dime-a-dozen, disposable foam earplugs they hand out at loud events will protect your ears in a pinch. 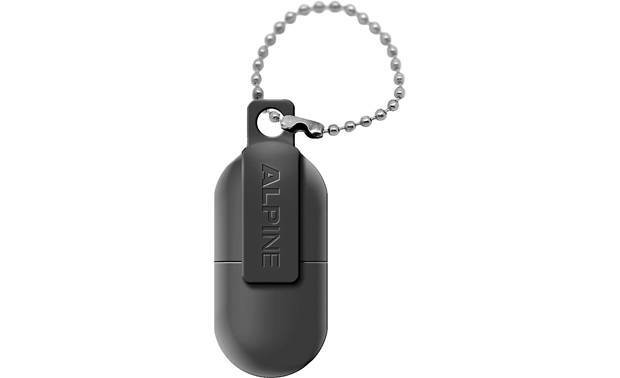 But I think the Alpine Party Plugs offer major benefits to gigging musicians, motorsport fans, and frequent concertgoers. These earplugs do an excellent job at reducing sound levels — 25 dB to be exact. But more importantly, they do so while preserving the sound in your environment, so you can still hear music and conversations. 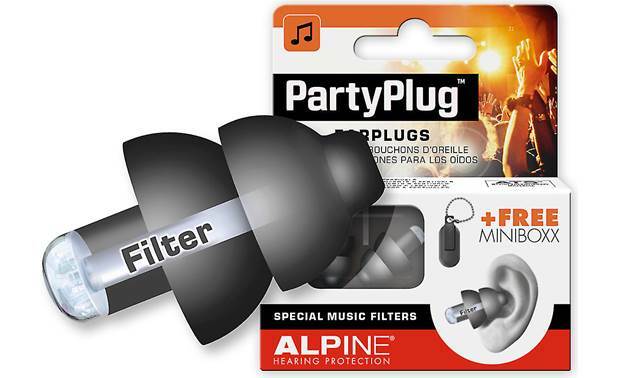 Overview: The Alpine PartyPlugs are a revolutionary new type of earplug that filters out damaging sounds while providing a comfortable fit. 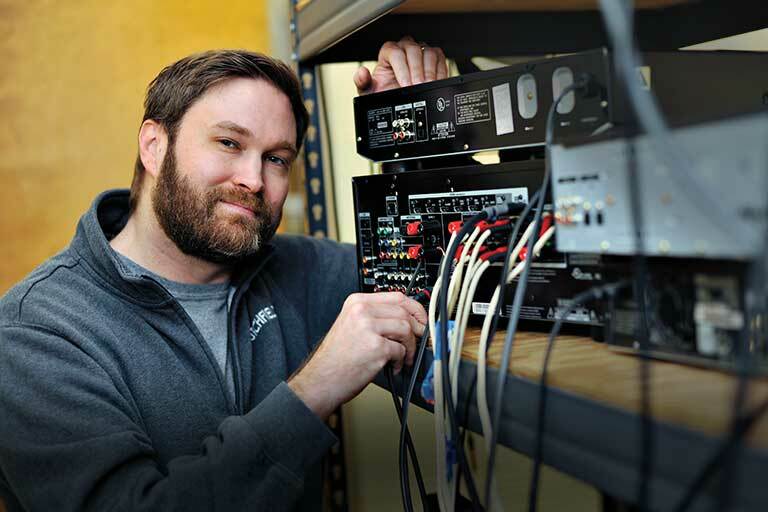 AlpineAcousticFilters: The high-quality acoustic filters in the PartyPlug hearing protectors are designed to reduce the volume of music or other noise to a safe level, while maintaining sound quality and allowing you to still carry on a conversation. The PartyPlugs are barely visible due to the unique transparent filters. AlpineThermoShape: PartyPlug hearing protectors are made of a special AlpineThermoShape material that adapts to the shape of your ears so you always have the perfect level of noise attenuation along with a comfortable fit. A good fit eliminates any sense of isolation or external pressure on your ears, so you can comfortably wear them for long periods of time. The PartyPlugs are available in barely visible transparent as well as black, silver, and white. Miniboxx: In addition to a standard storage case, the PartyPlug pack also comes with a Miniboxx keychain carry-case that's small enough to also carry it in your pocket.